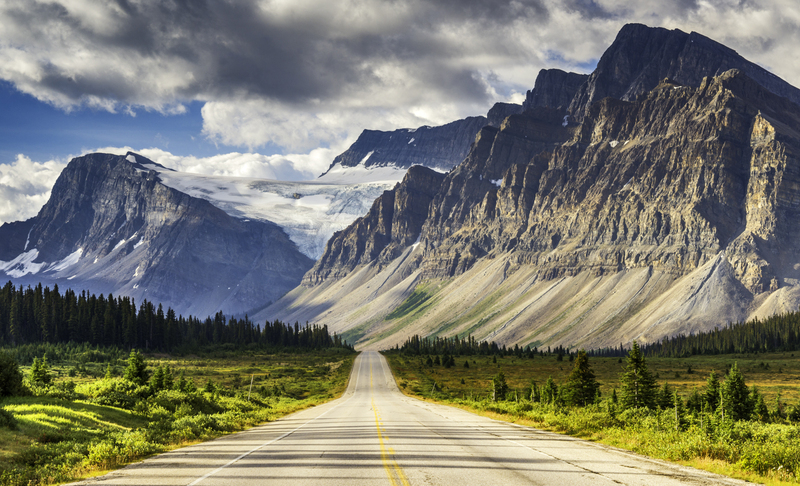 When it comes time for you to head out on a road trip, you will spend an entire day or more thinking about every detail except for the tech that you need to make your trip more enjoyable and also a lot easier in some regards. These pieces of technology can make all of the difference in the type of experience that you have on your trip. The unfortunate truth of the matter is that often times this tech will be overlooked and forgotten all about. We are here to stop this and ensure that you will have all of the tech you need and can stand the next time that you hit the road. There is something that can be said about the MacBook as it is of the best selling laptops on the market these days. 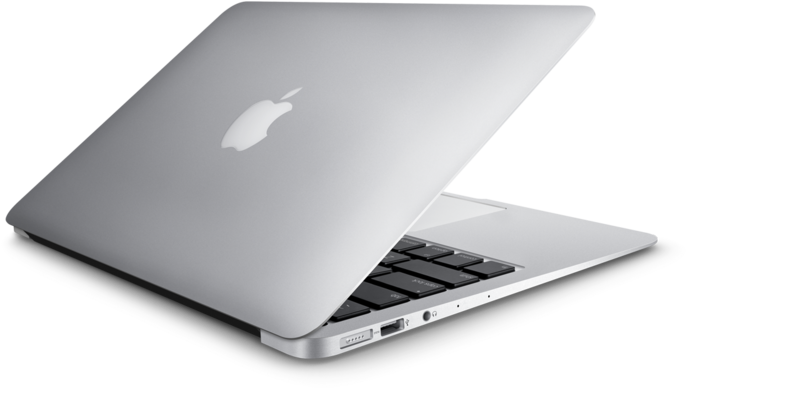 One of the reasons that it is so popular is that along with a lot of the other products that Apple makes, the MacBook Air is able to be compatible with a lot of the other devices that you have. Another why this will come in handy, is the ability to research good places to eat or things that you can do while in a certain area or city. Having a power pack that can power your devices when you are not able to reconnect to charge can make all the difference between getting that perfect shot of your family and you in front of the grand canyon, and your camera, phone or other device running out of power. This can be a disaster and ruin what would have been a perfect picture. 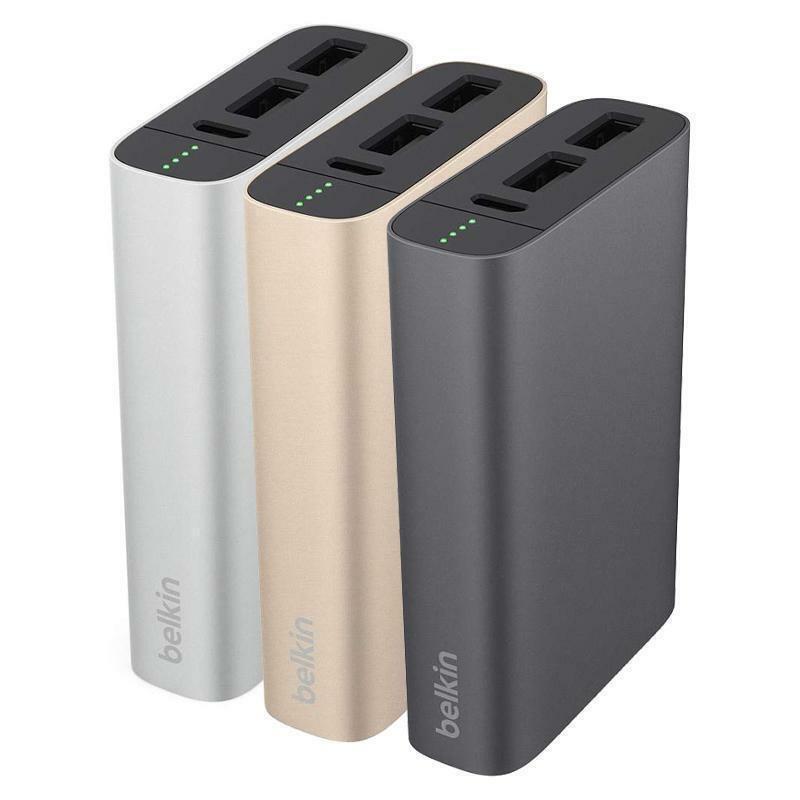 The power pack can charge up to two smartphones with the USB connectors that are on the back of the device. This will be the right amount of power when you need it the most. 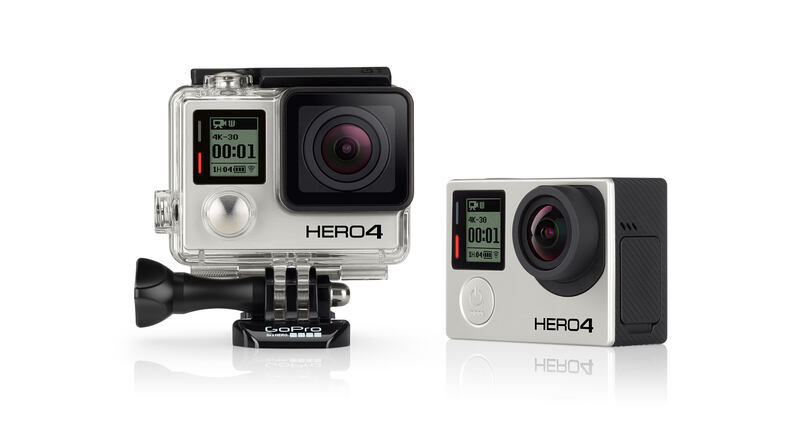 As mentioned with the Grand Canyon pics, you will not want to miss a single opportunity to take that perfect shot or shoot video to show to your coworkers or family when you get back and in this case the name Go Pro is the only name you need to remember when talking about reliable cameras. The thing that makes this an essential piece of technology, is the fact that it is rugged and can take a beating in the harshest of environments. Sometimes when on a trip, you will find yourself in a situation where the only type of connection to the Internet is a wired connection. 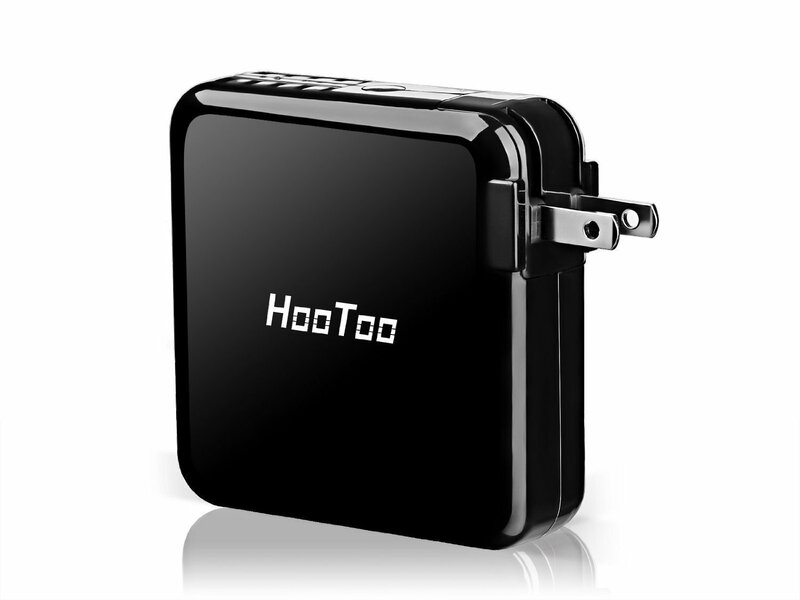 This will lead to you wanting your own wireless network and with this travel router, that is able to be achieved. This will give you a little more security when you are surfing the web and reduce the odds that you will become the victim of identity theft. It is super easy to set up a personal network and allow you and any of your family to connect to the router wirelessly and never miss a beat. When you are done and it is time to move on, you simply disconnect, toss it into your luggage and be on your way. Sometimes after seeing the sights, you want to head back to your room and relax with a little television. As we all know the choices that many hotels offer in the way of channels is not that promising and as a result, this will leave you a little bored. 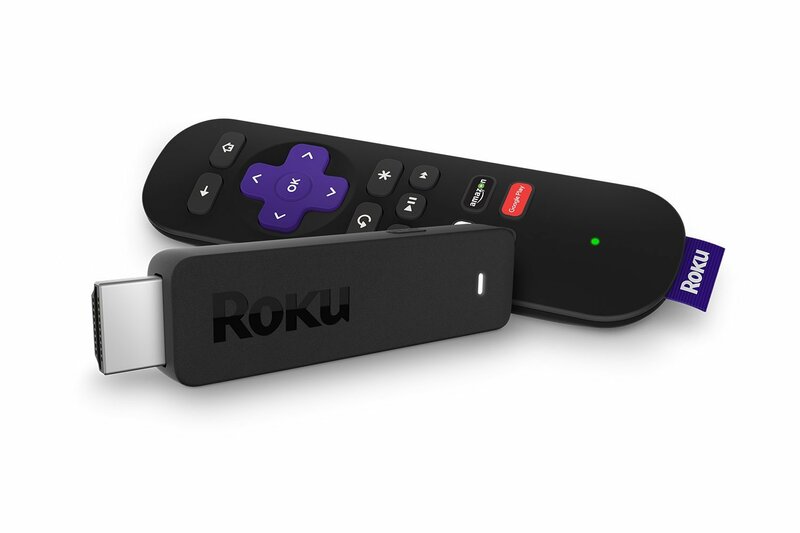 With a Roku Streaming stick, you can watch all your favorites while away from your home. As long as the television allows you to connect your device, then you will have no issues with watching all the best that YouTube and the other services have to offer you. If you are on a business meeting and need your charger with you, then you will want to have it at your fingertips all while it not sticking out like a sore thumb. That is what this neat little item is for, as it will help to make sure that your charger cable is concealed by a neat tassel that no one will give a second thought to. These are a few of the many travel tech ideas that you will want to make sure that you keep in mind when looking to go on your next trip. Some of these devices will be very useful and others will be more of a lifesaver for you and your family. Regardless of what else you pack or don’t pack, you will want to make sure that you put these devices in your luggage and have them to make the trip that much easier and fun.